Home > Blog > Wills > How Specific Should You Make Your Ohio Will? How Specific Should You Make Your Ohio Will? As you begin to draw up your will, you might be wondering how specific you should make it. Should you include a lot of detail, or should you be extremely general? In this blog, Dawes Legal, LLC, provides advice on how to decide what level of detail to include in your will. You must have your will signed by two witnesses who are not going to gain from your will. When you know what you minimally need to do to have a valid will in the state, you can start thinking about the details you want to include. The level of detail you include in your will largely depends on your property and your own desires regarding what happens to that property. Sometimes, people have extremely valuable or special items that they want to leave to one person or to a few specific people. For instance, you might have a piece of land that you want to be passed specifically to one of your relatives. This would be an important situation in which you would want to include a detailed provision in your will. In addition, if you have specific ideas about who you want to receive all pieces of your property, rather than giving it all to your family to share equally, you will want to make those provisions in your will. This will save a lot of confusion and potential argument later, and you will know your wishes will be carried out exactly as you stated. If you have more general wishes and desires for your property, you can use a less detailed approach to your will. You can instead make provisions for all of your property or large portions of your property to pass to your children to share equally or pass to your spouse. These wills tend to take a little less time to devise, but they are no less valid. When you begin the process of drafting your will, it is important to understand what property you have, what you want to give to your loved ones upon your passing, and whether you want to make special arrangements for certain relatives or loved ones. These realizations should guide you in your decisions about the structure of your will. 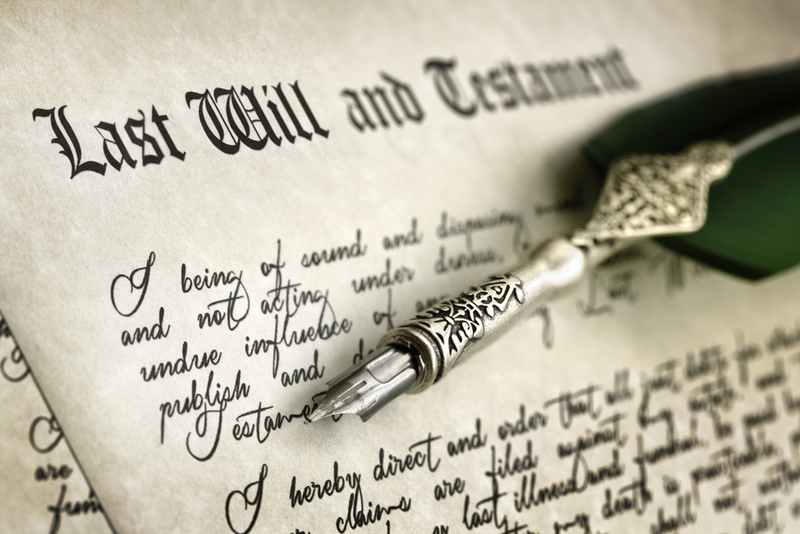 If you are interested in drafting a will, an experienced estate planning attorney can help you in this process. 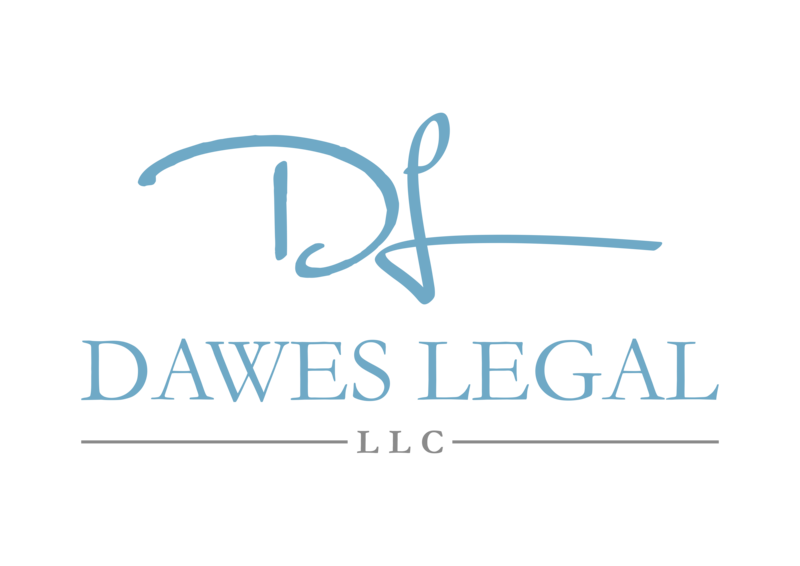 The lawyers at Dawes Legal, LLC, are prepared to assist you when you call our office at (614) 733-9999.